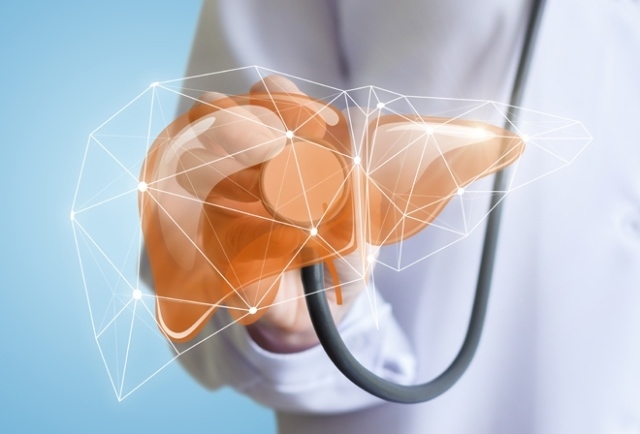 Gilead Sciences has teamed up with Denmark’s Novo Nordisk on a clinical trial combing compounds from their respective pipelines in nonalcoholic steatohepatitis (NASH). The intended clinical trial will be a proof of concept study combining Novo Nordisk’s semaglutide (GLP-1 analogue) and Gilead’s cilofexor (FXR agonist) and firsocostat (ACC inhibitor) for the treatment of patients with NASH. The companies are also exploring the potential to collaborate on preclinical research to advance understanding of the disease. NASH is a chronic and progressive liver disease characterized by fat accumulation and inflammation in the liver, which can lead to scarring or fibrosis, that impairs liver function. If left untreated, individuals living with NASH may face serious consequences, including end-stage liver disease, liver cancer and the need for liver transplantation, and are at a significantly higher risk of liver-related mortality. “We are excited to work with Novo Nordisk on this important collaboration, which would bring together Novo Nordisk’s broad expertise related to diabetes and metabolism and Gilead’s expertise in both liver disease and combination therapies,” said John McHutchison, Chief Scientific Officer and Head of Research and Development at Gilead Sciences. Cilofexor and firsocostat, alone or in combination, are investigational compounds and are not approved by any regulatory authority. Safety and efficacy have not been established for these agents. Semaglutide has not been approved by the FDA or any other regulatory authority for the treatment of patients living with NASH.